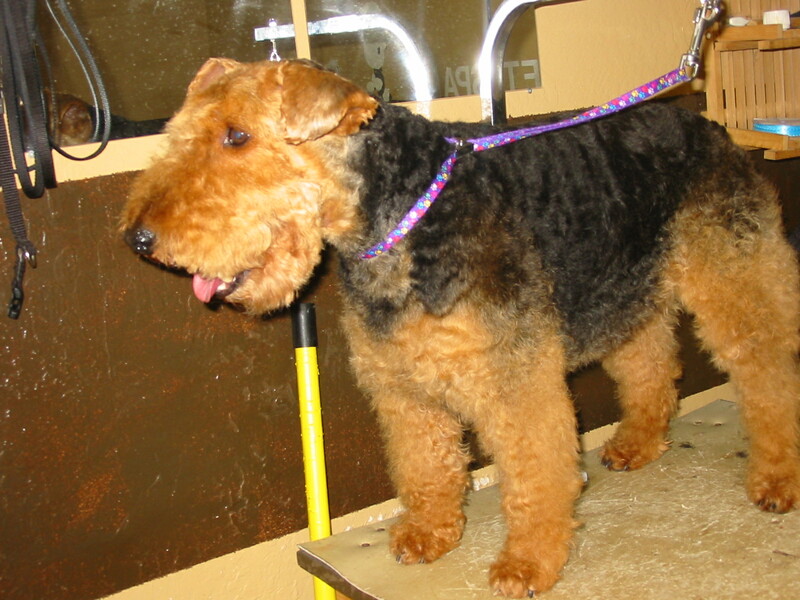 Cottonwood Creek Pet Spa We use the best quality shampoo products on your pets. The products are good for the environment too. 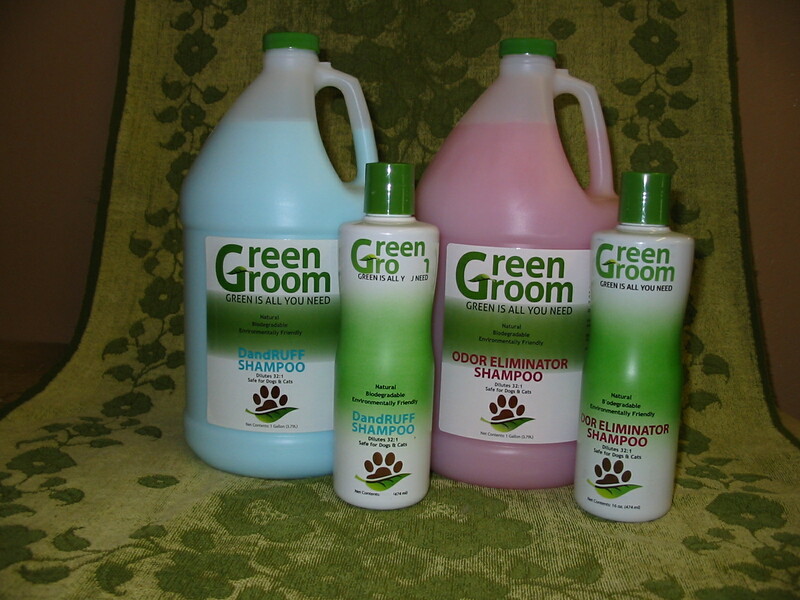 Bark Basics and Green Groom are the main shampoos that we use on your pets..
We shave the dogs in the style you want! 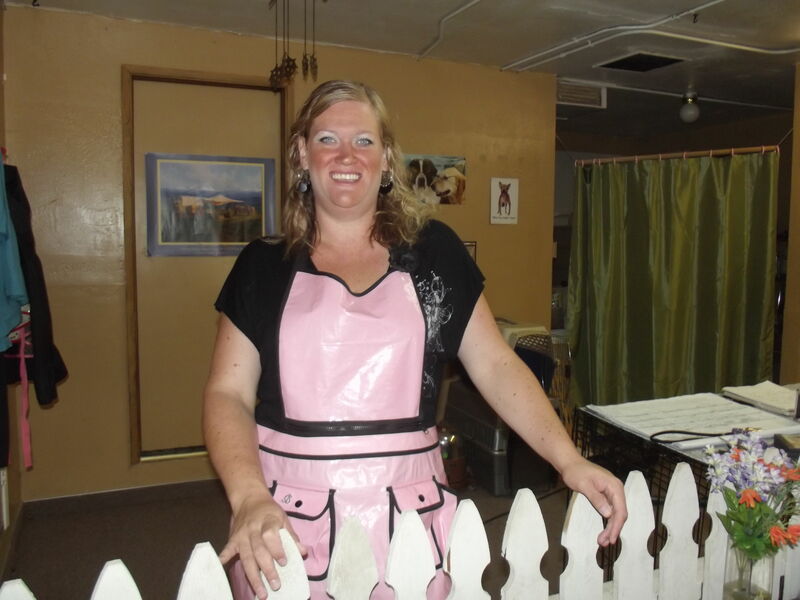 Don’t let the pests become a problem for your pets. 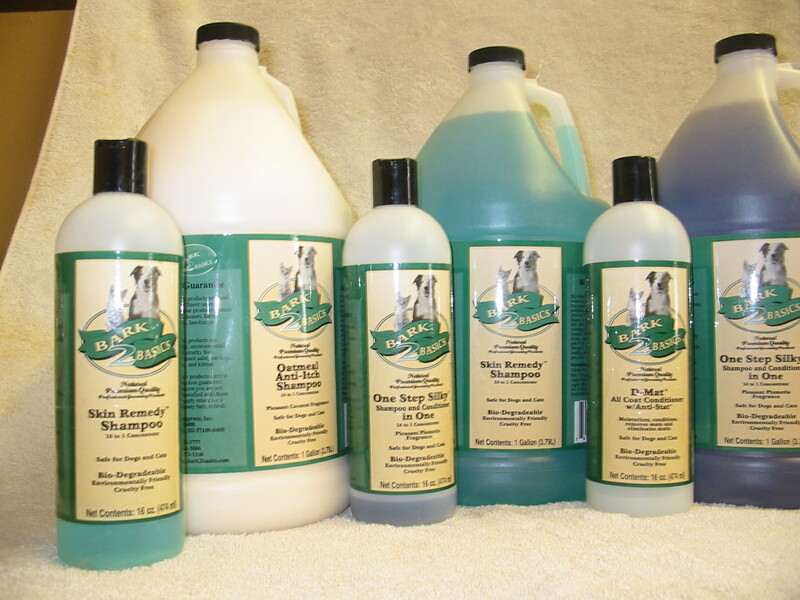 With our quality shampoos we can keep your pets happy this Spring, Summer, and Fall just call 530-347-4477.